... Taldra sees a white person for the first time, then a shapeshifter. 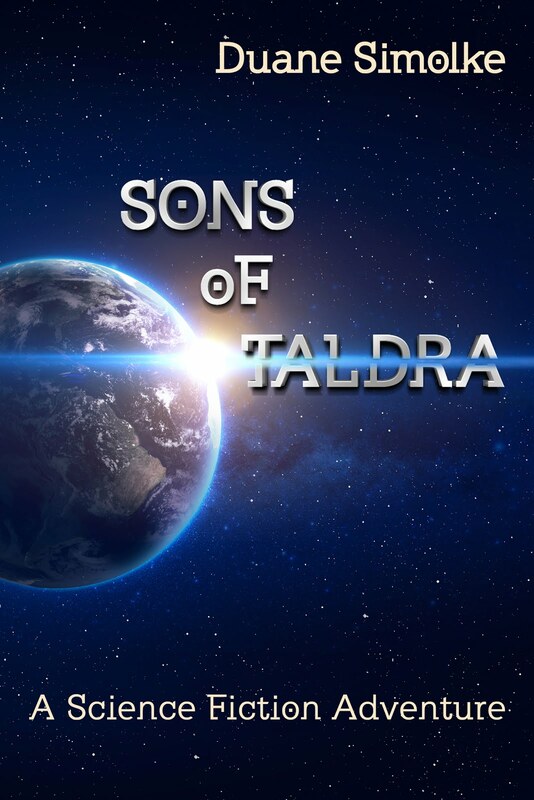 In previous chapters, Taldra’s rivalry with a military leader became dangerous, aliens attacked a peaceful ship, Jase-Dawn proposed to his boyfriend, and Argen grappled with the effects of his past drug addiction. In a Goodreads forum, PaperMoon shared a touching essay he'd written about one of my favorite gay-themed movies, Torch Song Trilogy. He kindly gave me permission to pass it along. The scene that I do not tire of seeing, nor fails to move me to tears each time I’ve viewed it (well over 20 times by now) is the final scene in Torch Song Trilogy. This is Arnold’s ‘morning after the showdown’ with Mama and after a brief uneasy reconciliation of sorts – Arnold goes about tidying his apartment after Mama’s departure. As he gathers one by one various objects to himself – he has a dawning realization that after a lifetime of fighting for respect for being who he is, he is loved by various significant others who ‘see’ him beyond his Virginia Ham alter-ego. The cap signifies David the son who has come to need and value his parental attention, the oranges from Mama – who may never fully understand not accept him completely but who’ll love him in the best way she can all the same, the spectacles are Ed’s – who’s beginning to get enough courage (with Arnold’s help) to bravely setting up a family-life of sorts with Arnold and David at the risk of losing the approval of his straight friends and parents, and the photo of Alan – the now deceased love of his life – whom Arnold will never forget because of the many many ways in which Alan had softened, rounded out and deeply touched the once brittle core of him. And as Arnold sits and clutches these items to himself, I imagine him thinking that he may lose his looks, his apartment, his financial security, his career – but he will never lose the love of nor his memories of these very folk who have come to matter so much to him. I always tear up when the film score of Ella Fitzgerald singing "This Time The Dream’s On Me" swells up just before the credits roll, because for me (who’s on this side of 44 years of age), maybe like Arnold, I may find that the life I’ve dreamt of having may well be the life I’m living and journeying on after all. This scene is of course bitter-sweet, but if a funny, feisty, flawed but fabulous individual like Arnold can look around to see and find that life can promise hope and opportunity after all, then so can I, a gay man coming to terms with his sexuality much later in life. And for this, the scene will always spring to my mind whenever anyone asks me for my favorite gay-themed movie. This book includes some local history and a fascinating account of the Commanche. The focus starts out on the Commanche in general but slowly goes to Quanah Parker. This new series looks more like Smallville and Arrow than any big-screen version of Batman, but those TV shows are both good.